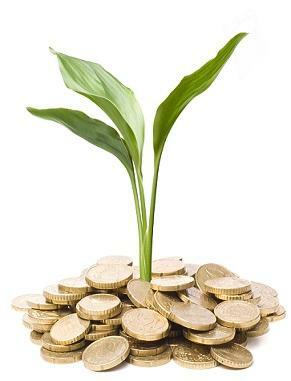 Usually when people are thinking of wealth creation, they normally think of investing in shares or managed funds, purchasing a property, starting up a business or contributing towards their superannuation. However, what most people fail to put into place is adequate measures to protect their wealth. Both wealth creation and wealth protection contribute towards greater financial success and security, and are vitally important in any financial plan. In fact, a strong wealth creation plan without any financial protection in place is like a house on shaky foundations, or driving around without car insurance, or not insuring your home or contents. You may be lucky and not have anything disastrous happen to you throughout your life, but if it does, the consequences could be catastrophic. Wealth protection strategies involve taking out a life insurance policy, which protects you and your loved ones in the event that you have suffered from an injury, illness, disability or, in the worst case scenario, death. Under these circumstances, a life insurance policy will pay out a lump sum amount to help provide you with funds for your recovery, medical expenses and lifestyle changes, debt repayment, or funeral expenses in the event of death. If you’re unable to work due to an injury or illness, an income protection policy will provide a monthly benefit that can help you pay your rent or mortgage payments, as well as regular everyday living and lifestyle expenses. For help in devising the right wealth creation or wealth protection strategies tailored to your needs, call us on (02) 8776 0104 for an obligation-free consultation.